YouTube is hands down the most popular video service. It's safe to say that most phones will have the YouTube app installed on them as millions of users spend hours of their time on the platform on a daily basis. As a part of Google's new Digital Wellbeing program, users will now have the choice to make YouTube less intrusive and set reminders that they might be using the app a bit too much. The first major change comes in how the notifications are delivered. 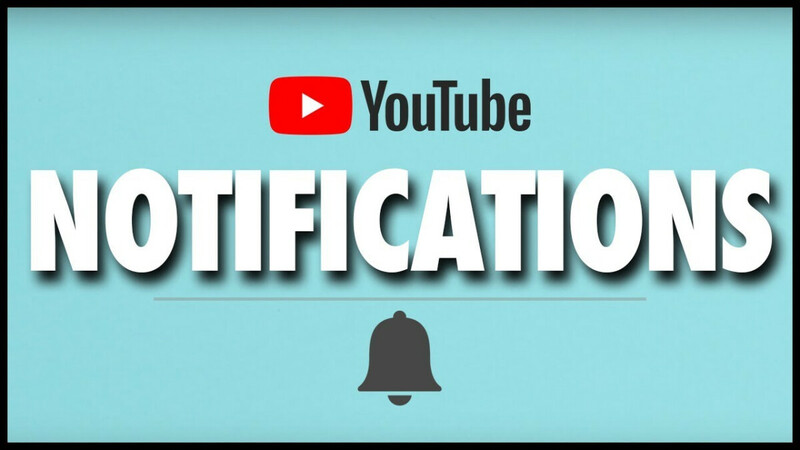 If you are subscribed to a channel and have the bell icon checked, or if you have been binge-watching a certain channel recently, you may have noticed that YouTube will push a notification about a new upload from said channel, which can be distracting at certain times of the day. To combat this, you will now have the choice to silence notifications during certain times of the day. If that's not enough, you will also have the option of getting all your notifications stuffed in a single daily digest, which you will get at a pre-set hour, so that you don't get a constant stream of new videos thrown at you every hour or so. There's also the new "Take a Break" reminder. If you happen to find yourself to be binge-watching YouTube a bit too much, you will be able to set a Break reminder to pop up once every 15, 30, 60, 90, or 180 minutes. The notification will pause your video and let you know that you may be spending too much time watching meme videos on your phone. You will still have the choice to dismiss the notification and proceed watching or put the phone down and get to work. The new features are rolling out now to Android and iOS via the new YouTube update. It doesn't seem like these changes will be affecting the desktop browser version of YouTube, at least for now. No ads google/YouTube in every single video. ** " It doesn't seem like these changes will be affecting the desktop browser version of YouTube" ** Thank Gawd!! How about fck off with spamming me to use YouTube TV? I’ve already said no a good 50+ times. Not a bad idea, as long as there's limits.